Are you struggling with thinning hair, or experiencing an awkward grow-out phase? Do you have a short style but want to experience long hair without waiting months for it to grow on its own? Struggle no more, let the professionals at Von Anthony Salon cure your woes with hair extensions! Here at Von Anthony Salon, we use Hairdreams extensions. Hairdreams extensions are of the highest quality hair and are guaranteed to have no history of chemical processes or damage. What does that mean? It means healthy, beautiful hair to seamlessly compliment your own! 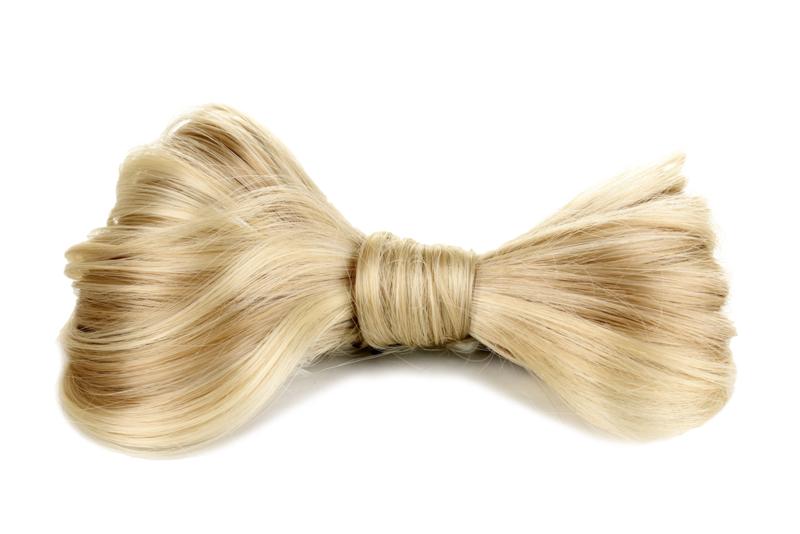 Each strand is ergonomically blended with a fusion wand - without the use of heat, which can cause damage. This process is the safest way to bond extensions and give you the look you desire. With proper care and maintenance, Hairdreams extensions can easily last 4-6 months! No longer reserved for the Hollywood Elite, hair extensions are a fantastic option when wanting - or needing - to change up your style. With the additional length, volume, or even pop of color, extensions have the power to make even the simplest ponytail instantly more interesting. Don’t let lifeless, thinning hair get you down. Our stylists are experts at matching your shade and bonding the extensions in a way that will create the style of your dreams. Call us at 972.731.7600 to schedule your appointment or take advantage of our mobile app and schedule at your convenience. Download it free from iTunes, Google Play, or Amazon.